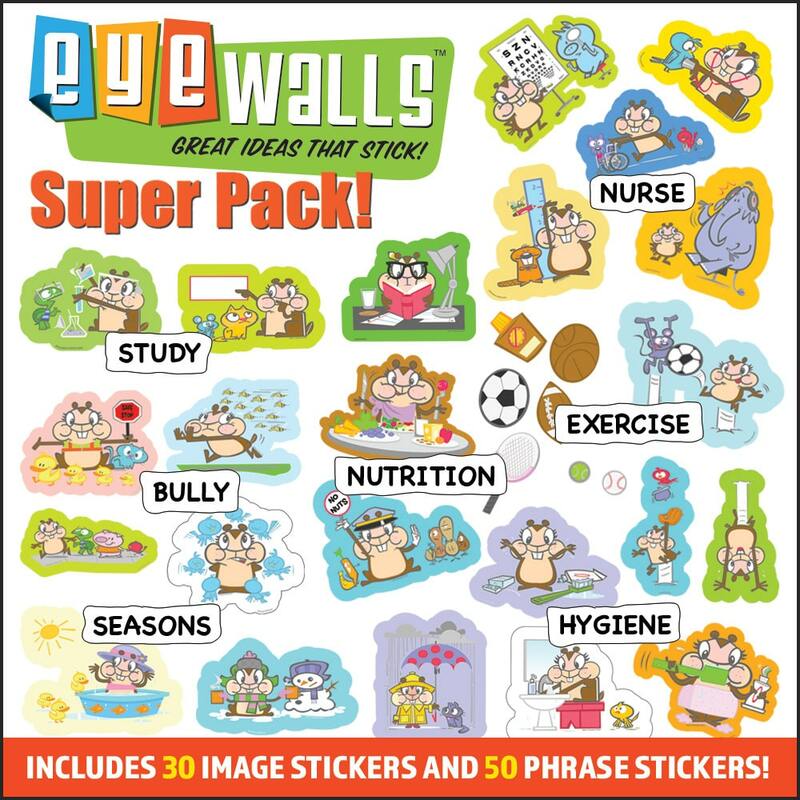 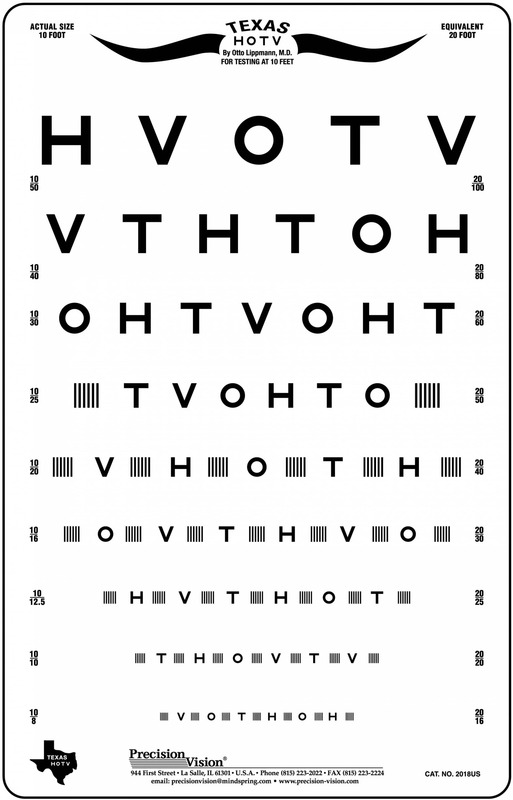 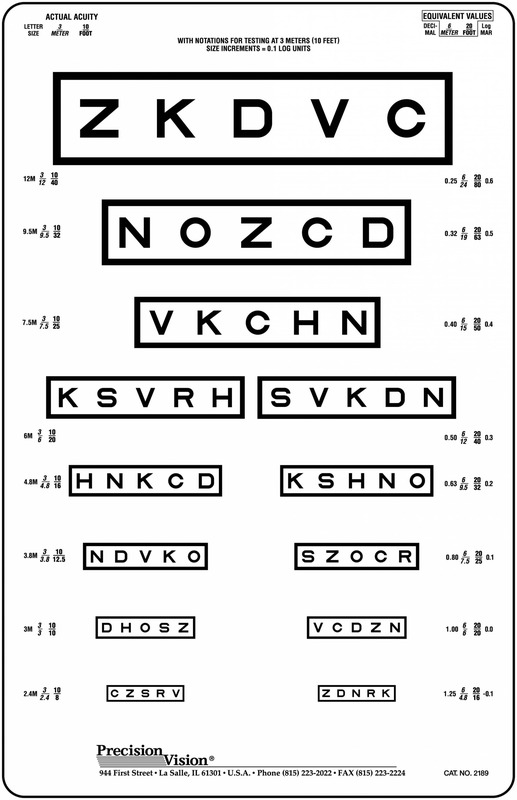 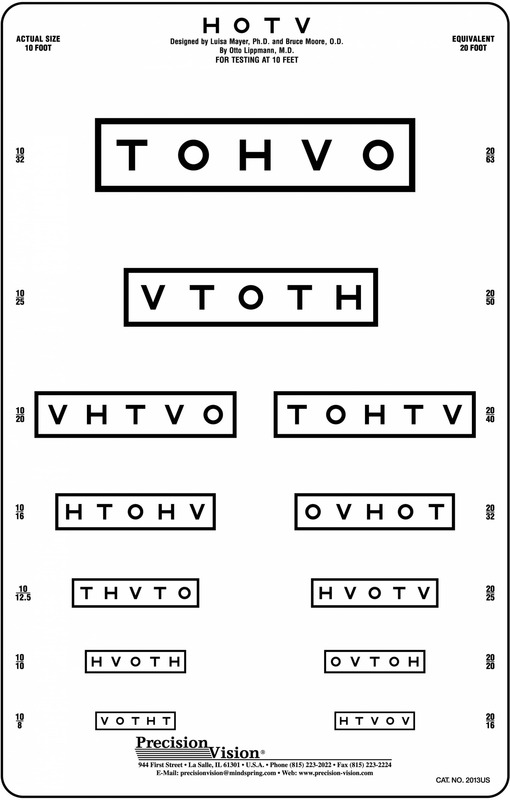 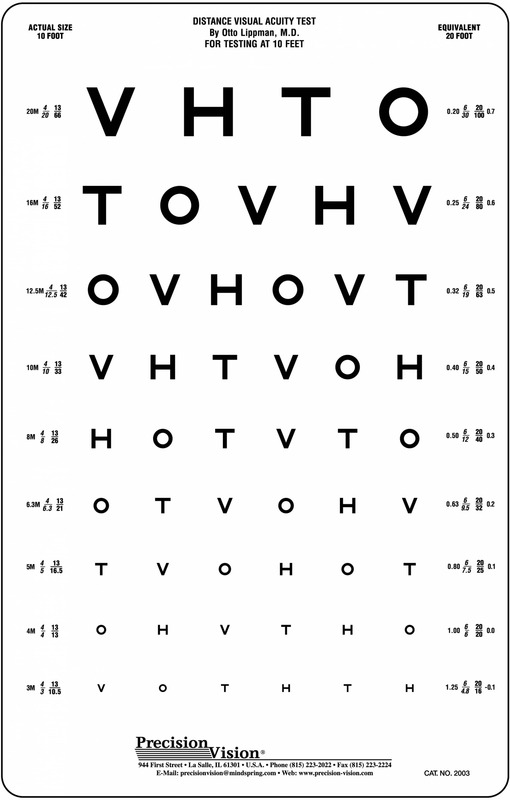 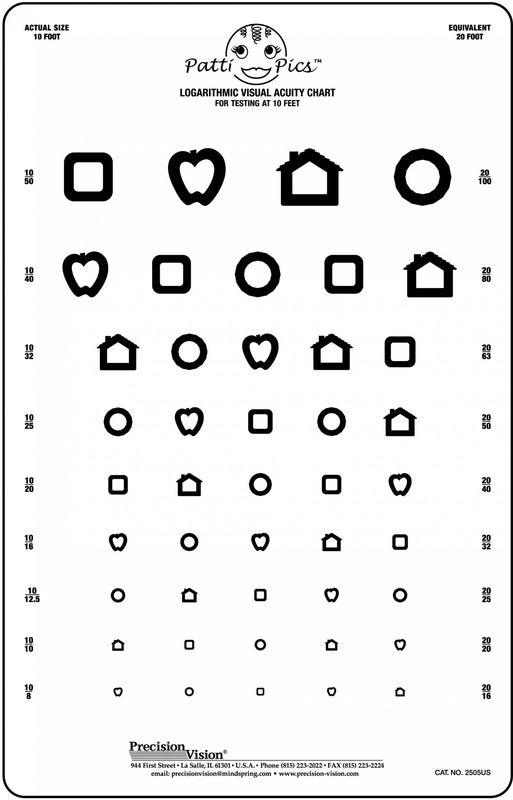 Tumbling E chart is useful for illiterate adults, preliterate children, and vision testing in multiple languages. 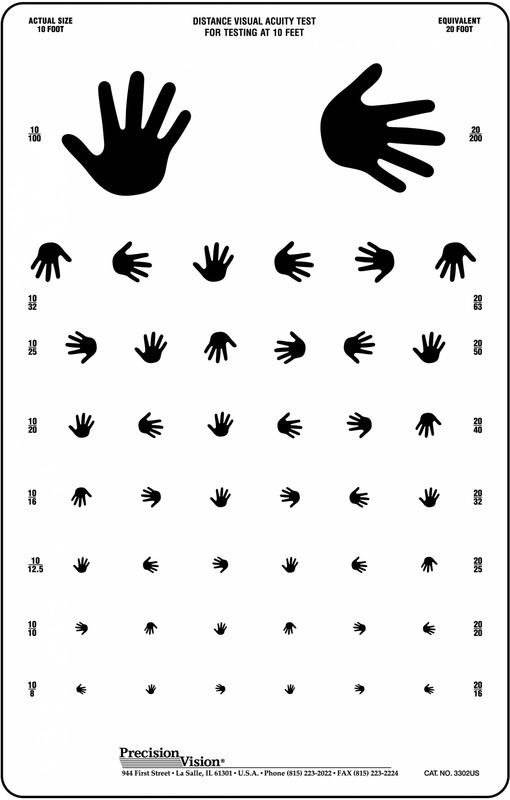 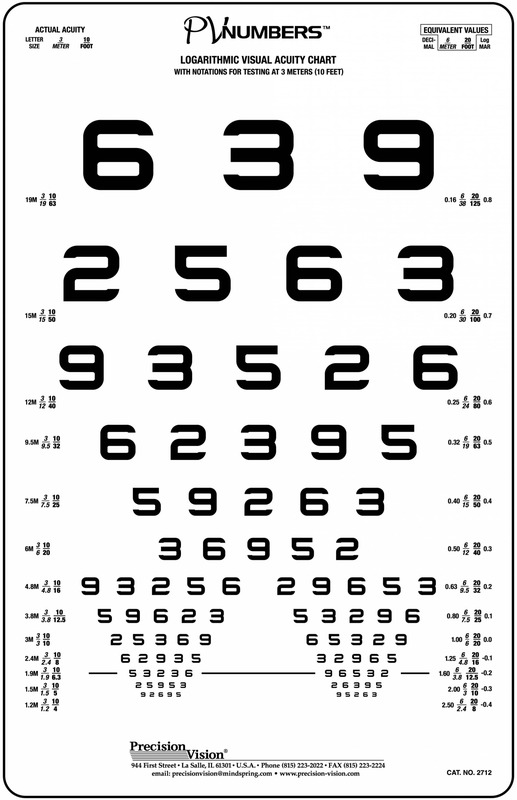 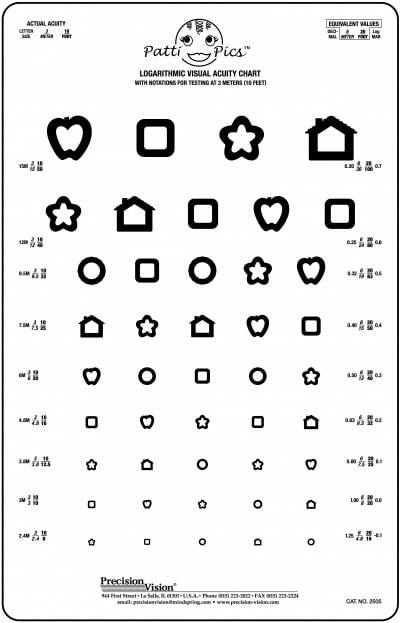 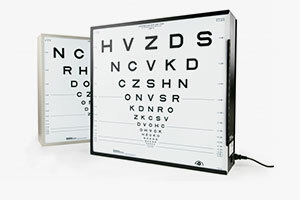 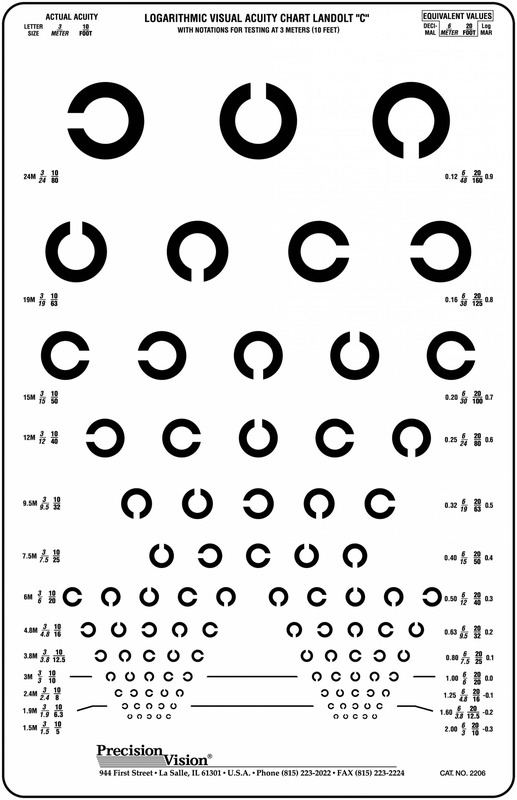 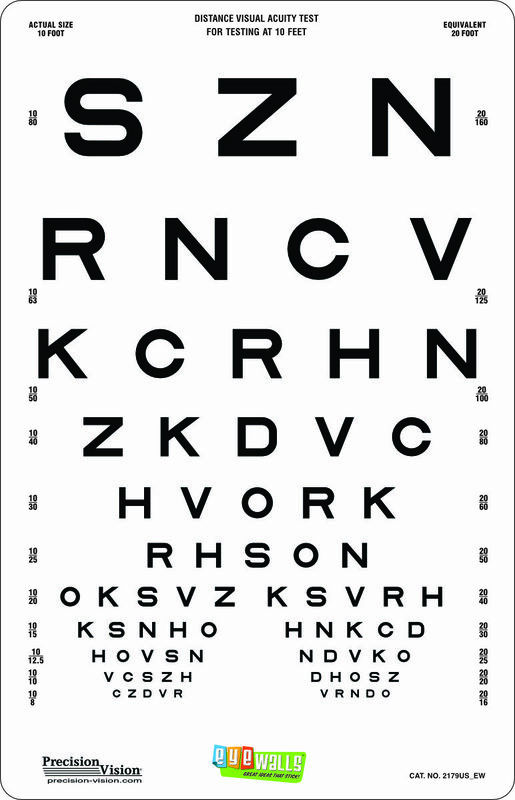 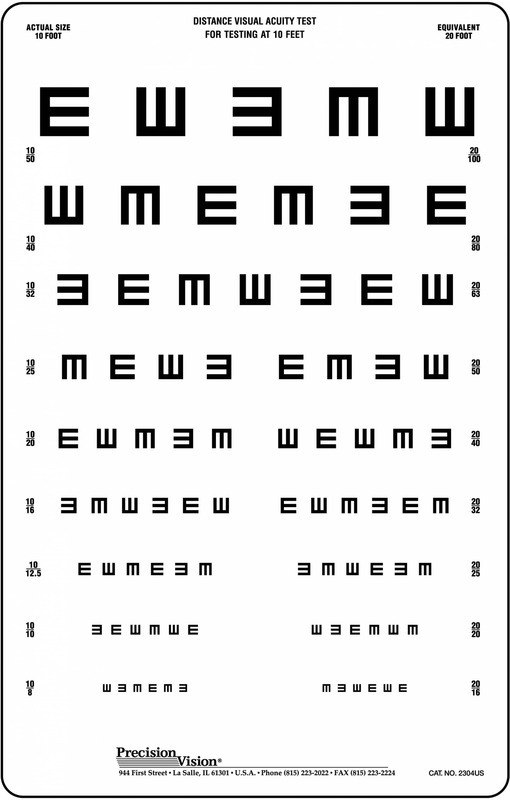 The Tumbling E chart is one of the best, most accurate alternative optotype acuity charts for detecting early signs of astigmatism. 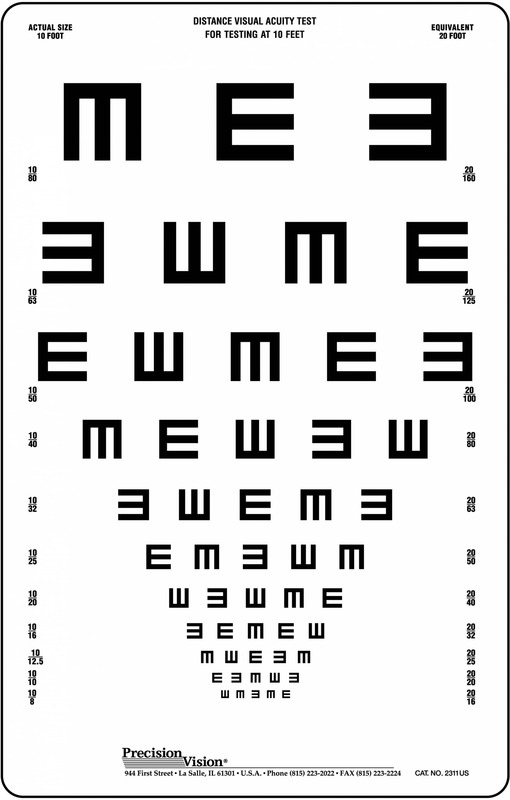 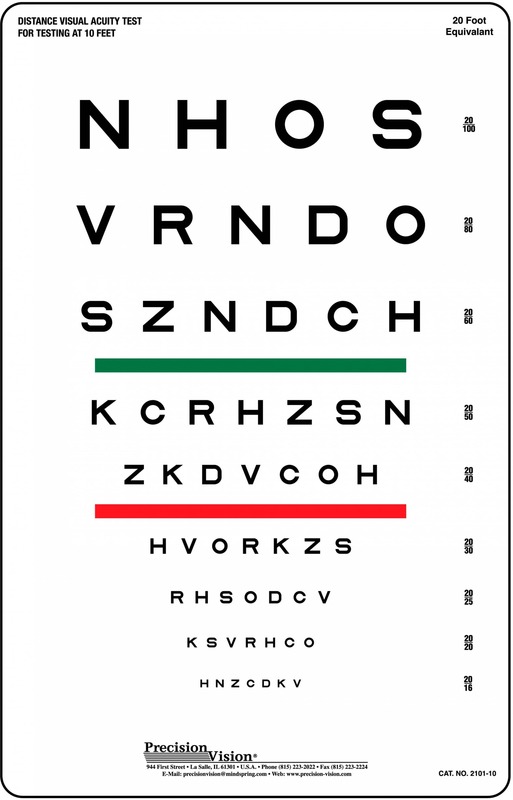 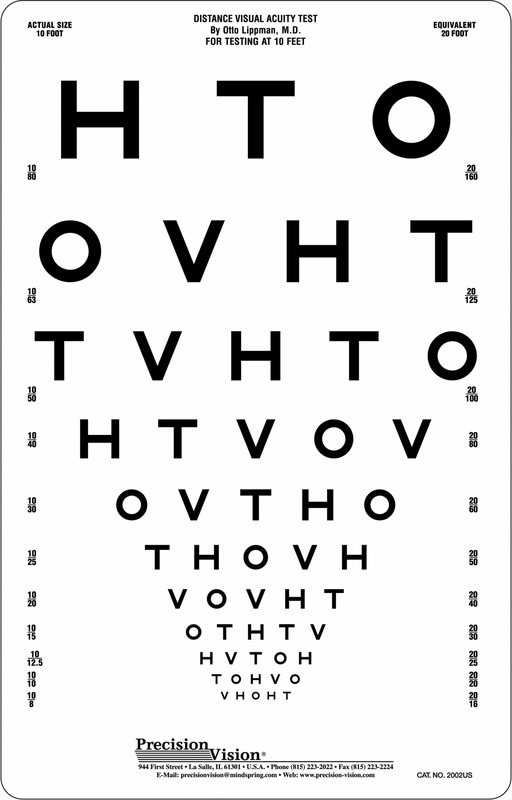 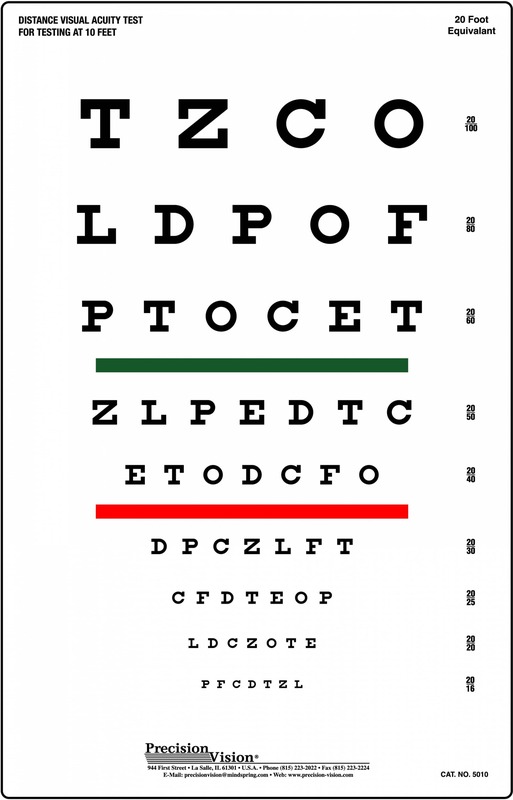 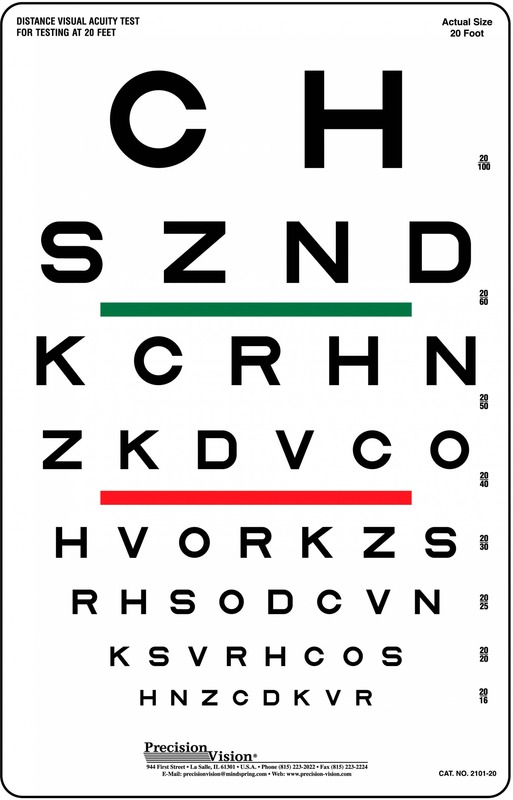 Testing with the Tumbling E eye test is easier, since the patient only has sign which of the four directions they believe the E is directed.